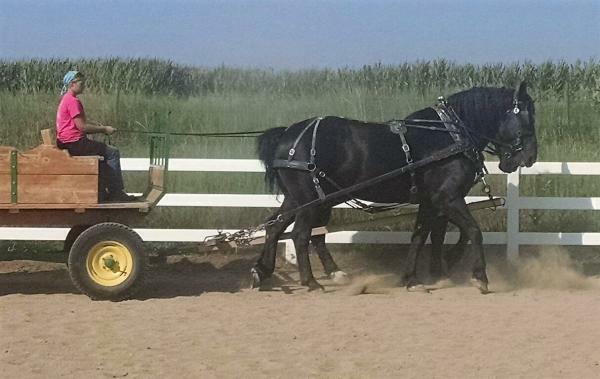 (Moose & Mango) Team of 8 & 9 year old Percheron geldings. 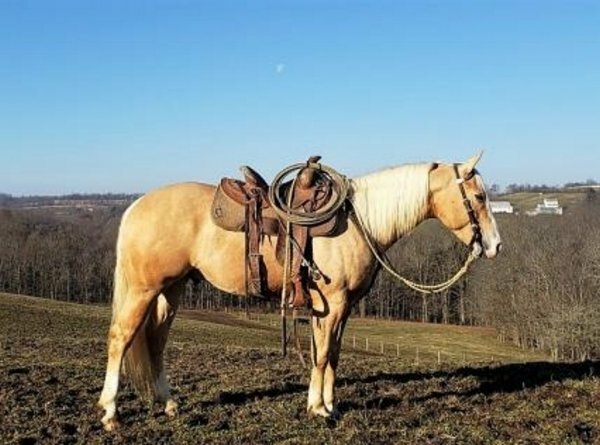 Team of 13 & 14 year old geldings SOLD for $5000.00 each. 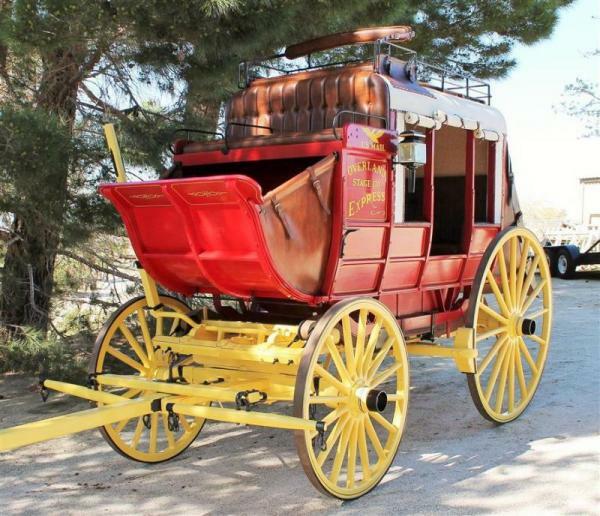 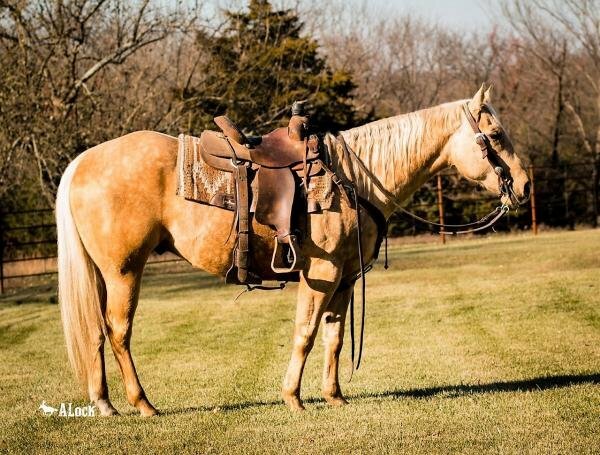 10 year old sold for $4600.00 April 18th, 2015. 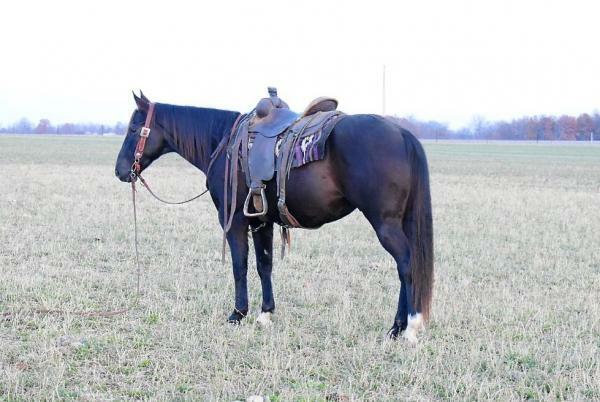 (Silverton) 10 year old sold for $6000.00 April 17th, 2015. 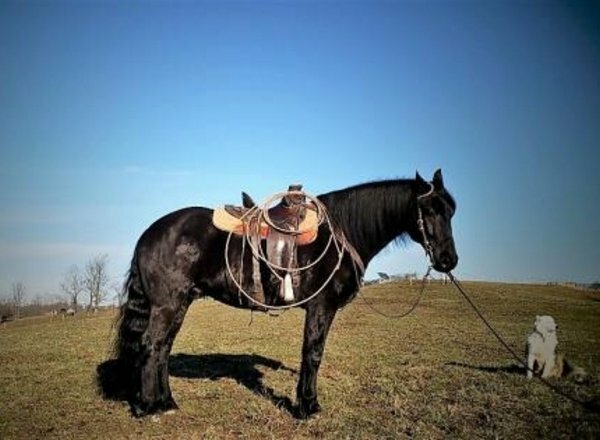 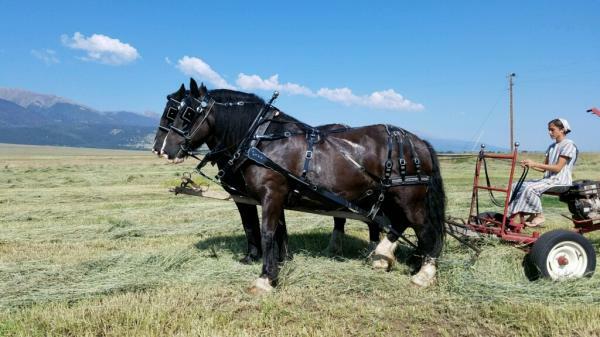 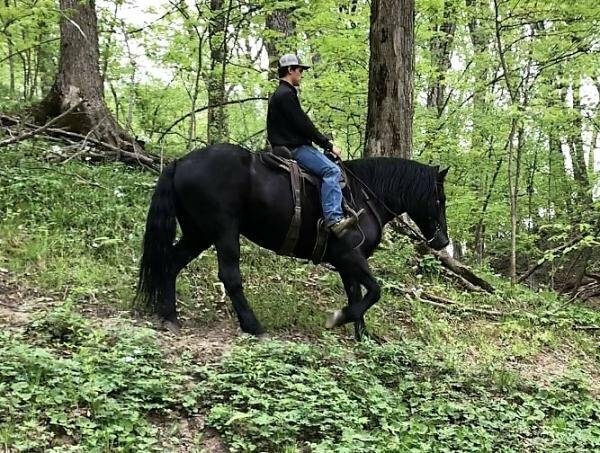 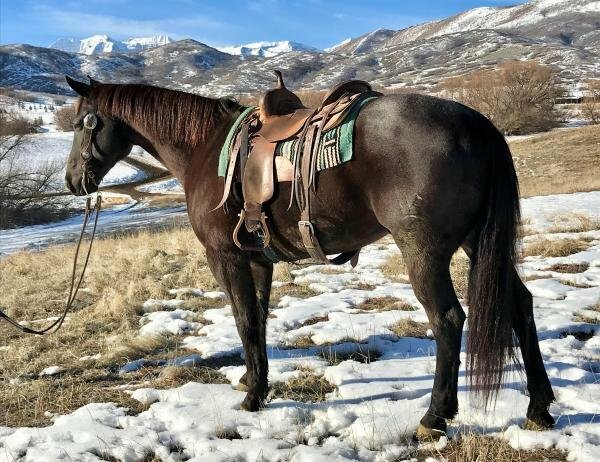 (Platinum) 11 year old Percheron Quarter Horse cross gelding. 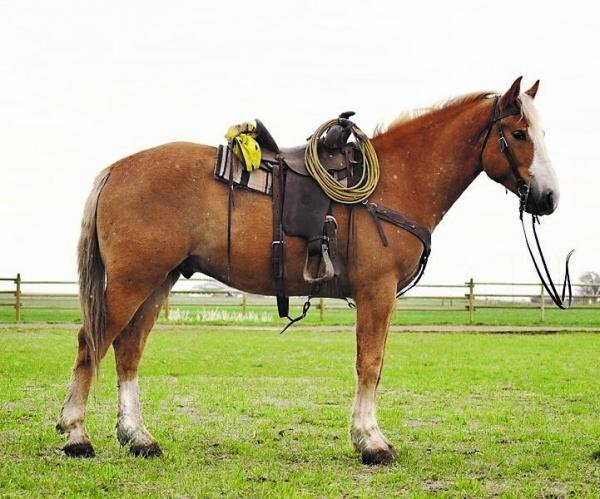 (Chester) 6 year old 15.3hh Quarter Horse /Belgian cross gelding.